The rumors are flying in France and the conservative candidate Fillon denounces a probe now into corruption. Fillon now vows to fight on to the end – not good for he has placed himself above the country making this personal. 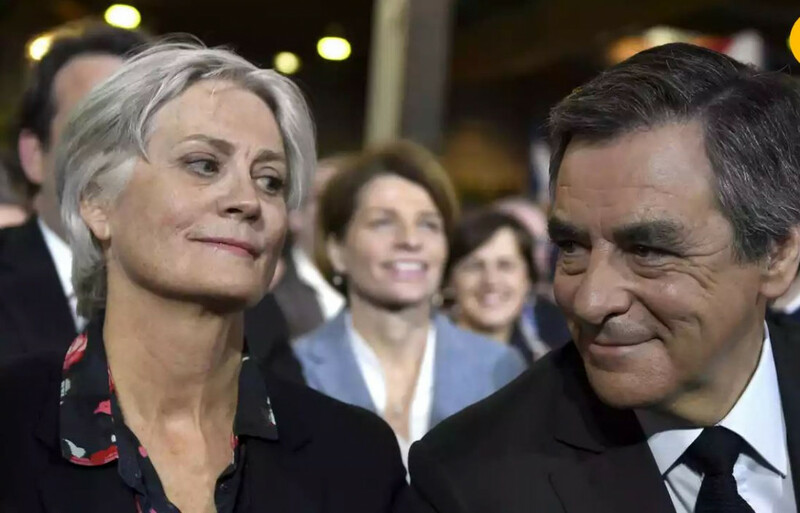 His top aide just resigned and Fillon was summoned to appear before investigators on March 15 to be placed under formal investigation over allegations that he paid his wife hundreds of thousands of euros of public money to do very little work if any at all. This corruption scandal of career politicians in France is opening the door for Le Pen and now we have France, Netherlands, Spain, Italy, and Greece all moving toward exiting the EU. 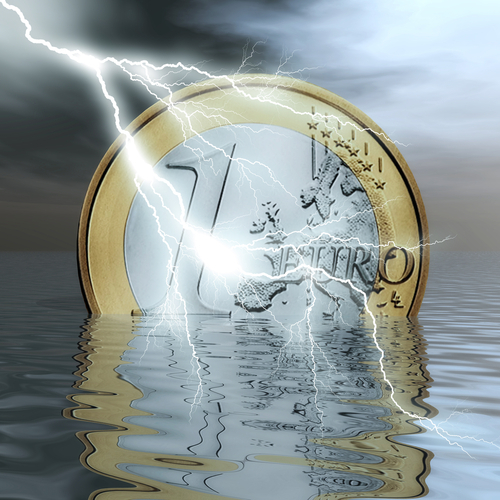 With the ECB holding 40% of the national debts of the Eurozone countries, it looks like the Euro is on borrowed time. The outcome is simply inevitable. This European crisis is pushing up the Dow and capital flows from smart money is starting to vacate Europe headed into the Dow for that is where “big money” always hides. Of course, domestically, they are attributing this as always to just local issues now praising Trump’s speech as optimistic. Trump’s speech was widely praised for its positive tone outside of mainstream media, which is increasingly becoming irrelevant in the real world. Meanwhile, if gold closes above 1242 today, it can also rally again, but it avoided the Monthly Bullish Reversal so it is still showing there is inherent risk just yet.